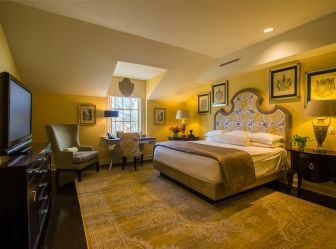 When your must-have list includes charming and renowned quality of life, you’ll want to plan your event surrounded by everything Cary, N.C., has to offer. 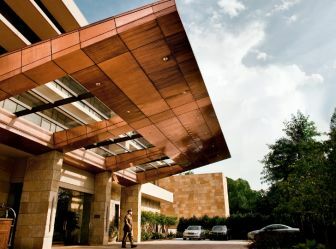 The town has the only Five-Star hotel in N.C., the superb Umstead Hotel and Spa, as well as the exquisite downtown Cary boutique property The Mayton Inn, both made for those who like to be surrounded by luxury and both with inspiring meeting space. In addition to those meeting hotels (with more than 2,500 square feet of meeting space! 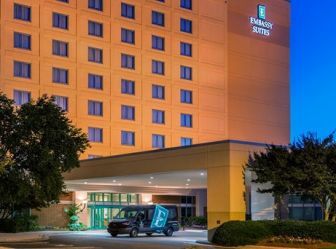 ), you can also find comfort and all the amenities your needs at Embassy Suites Raleigh-Durham/Research Triangle, just a short drive from Raleigh&apos;s William B. Umstead State Park, and Hilton Garden Inn Raleigh-Cary, right in the Crossroads Plaza shopping area. 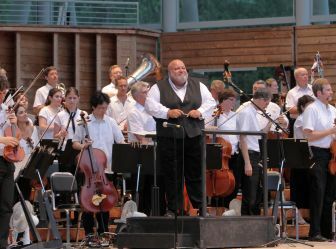 Cary is home to renowned restaurants, world-class shopping, booming business, top-tier entertainment, culture and arts and wide range of leisure and outdoor experiences. 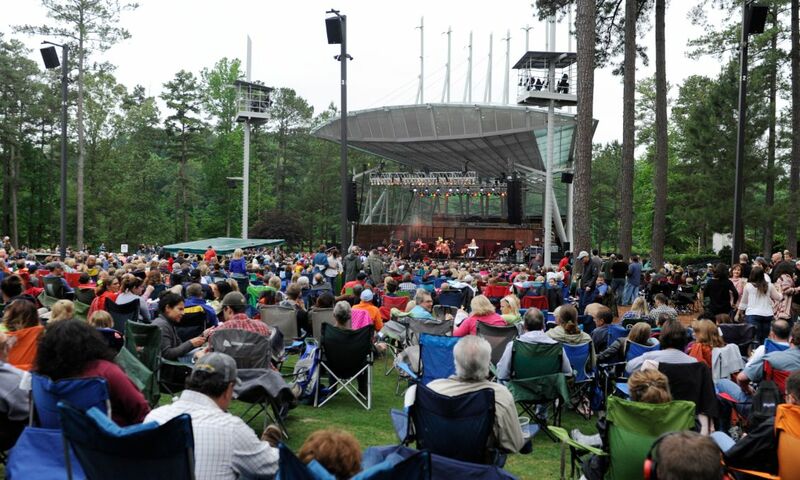 Home of the USA Baseball National Training Complex, North Carolina Football Club and North Carolina Courage soccer at WakeMed Soccer Park and a prime place for live music Koka Booth Amphitheatre, you can find plenty to do and entertainment in the town. 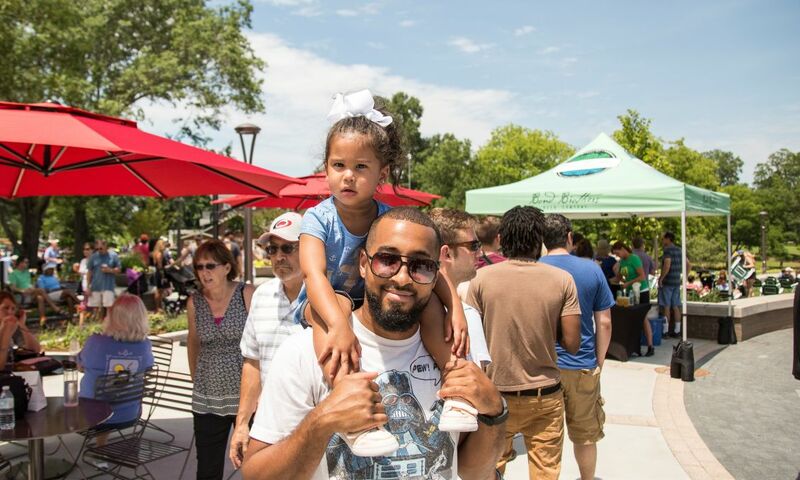 Plus, the downtown area has been booming, with newer highlights including Downtown Park, The Cary Theater and Bond Brothers Beer Company. 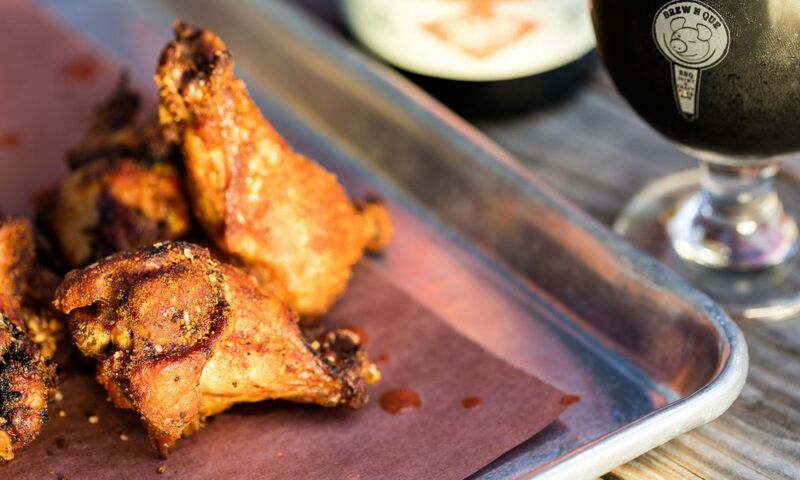 If you come hungry, you’re guaranteed to leave happy. 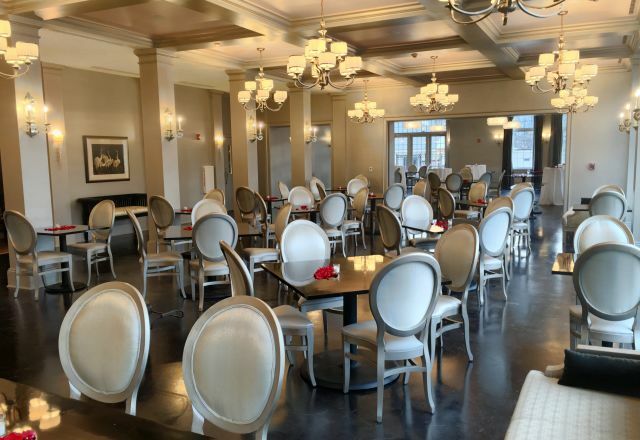 Cary offers more than 200 dining options, and two of the best are located in the The Umstead and The Mayton Inn. 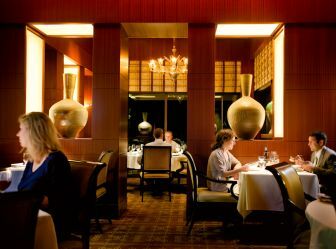 The Umstead&apos;s modern-American, Five-Diamond restaurant Herons pays tribute to the finest N.C. and Southern farmers and artisans, as well as to Herons&apos; own herb garden. 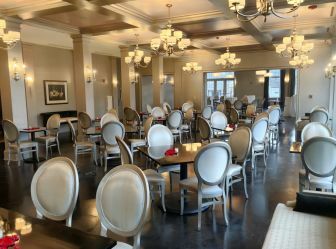 The Mayton Inn&apos;s Verandah offers up contemporary Southern casual fare enjoyed at a relaxed pace. Factor in the many different types of food options and the beautiful scenery and you have all the makings of a successful meeting. 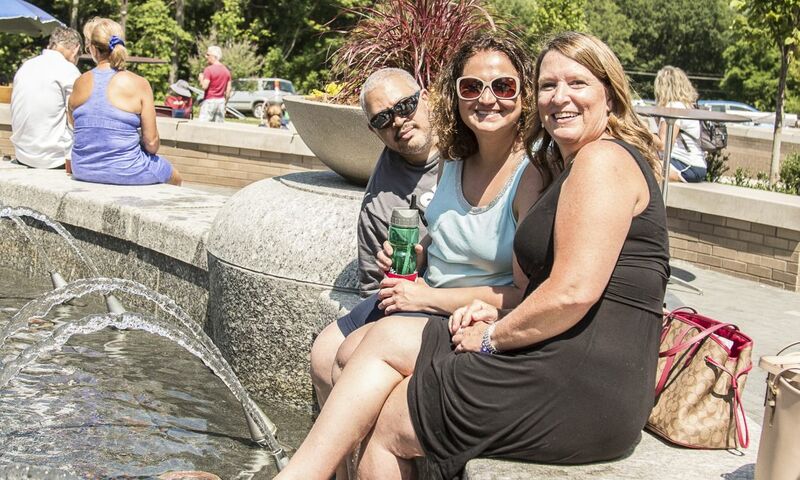 Meeting and event strategists can choose between five separate meeting districts across the Raleigh, N.C., area. Each has its own personality and combination of features and may be just the right fit for your next event! 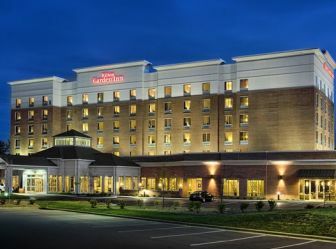 Here’s one obvious advantage of the Airport District–you are close to RDU International Airport so your attendees can have a very short commute to your meeting hotel! Anchored by the LEED Silver-certified, 500,000-square-foot Raleigh Convention Center, the downtown Raleigh meeting district is full of energy and vibrant, Southern culture. The Midtown District includes two compact, walkable areas with meeting hotels, restaurants, shopping and things to do. This popular meeting planner pick features two meeting hotels, delicious dining and more.